Commodore PC Desktops are not the only x86 computers with bios batteries I worried over recently. 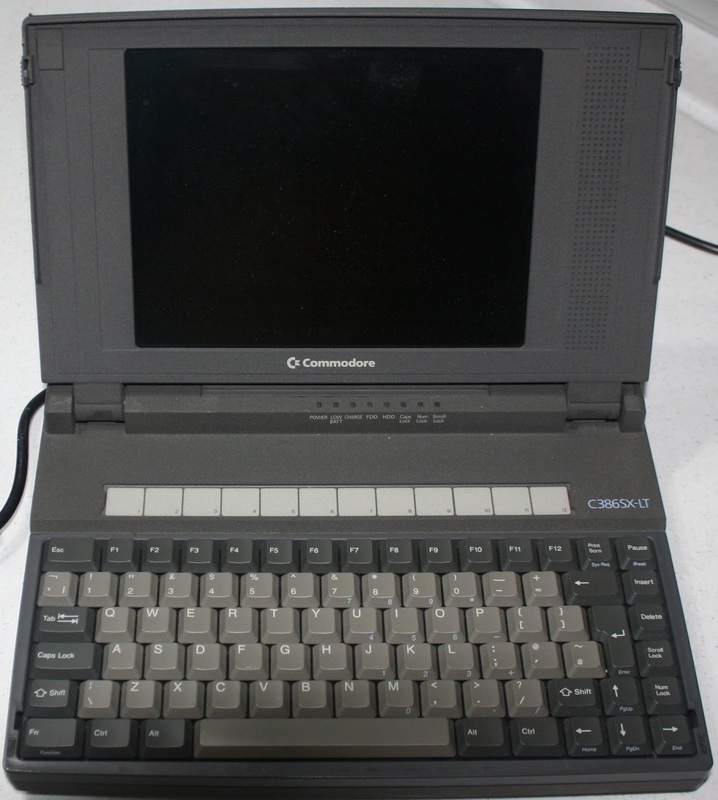 Without power to the BIOS ram, Commodore PC laptops lose their hardware settings and refuse to boot up. Fixing this problem became my next concern. First up was my C286-LT and C386SX-LT. These computers were, in some ways, the easiest to replace the batteries in. 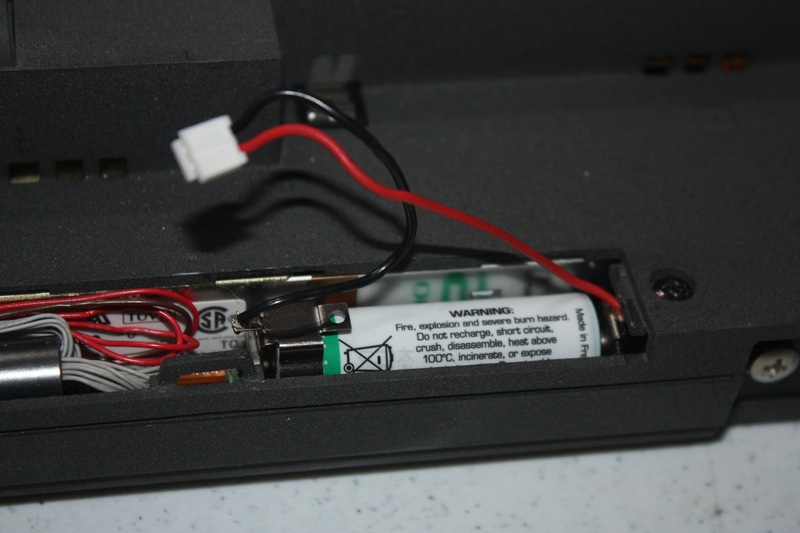 The battery was a 3.6V non-rechargeable AA-sized battery. Moreover, these computers have an externally accessible battery port, which made my life much easier. Most AAs are 1.5V, so it took awhile to get the correct ones on order. 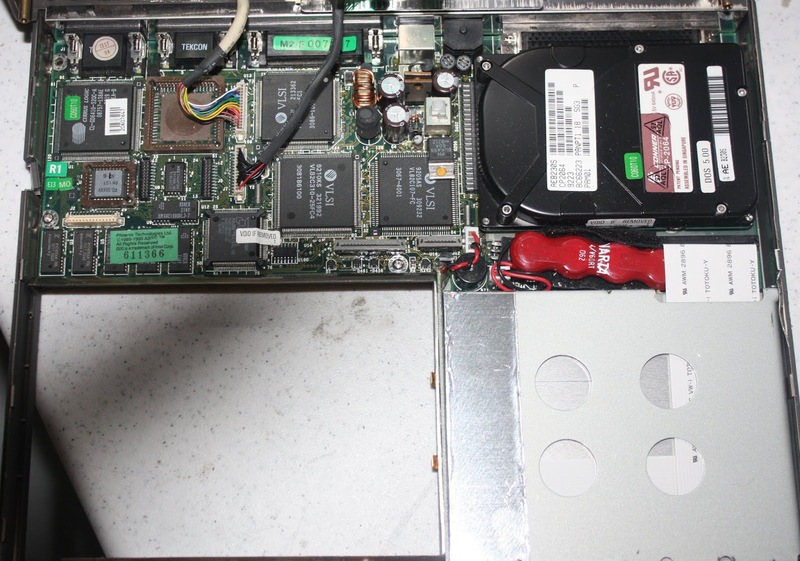 Also, the battery that was in there had the special connector lead required for the computer board already built in. And, importantly, the battery was coated in plastic to prevent shorting itself against the internal battery space. Turns out that entire space where the battery goes is grounded, so this was important. Lastly, because the battery had its own leads built in, it didn't need to fit very snugly in its place, which would become important when trying to figure out how to get a new battery in there. The first thing I tried was soldering those wires directly to the new battery. The solder would not hold. So then I Dremel-tooled away some of the coating on the battery metal to see if I could get a better grip. I ruined a battery that way, don't try it. Eventually I came around to what you see above. One side, for ground, hugs the batterys negative end and has a clip on which to solder the black wire. The other is actually a clip-on that fits neatly over the one of the ends of the battery space. Since the entire space is !!grounded! 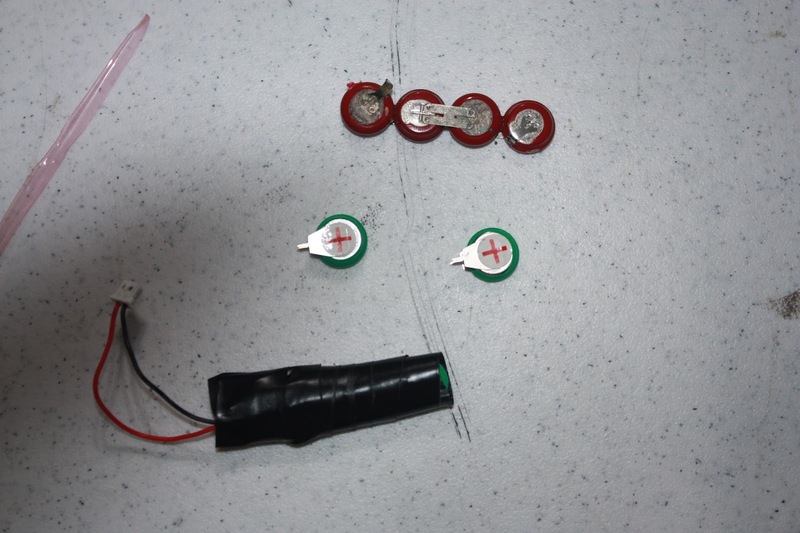 !, and I needed that end to hold the positive charge, I used some black electrical tape over the battery area, and then put the positive-end clip over the electrical tape. The combination was enough for the snug fit and secure contact on the positive side. I replicated this process twice, once for the 286 and once for the 386, and now, a happy BIOS. 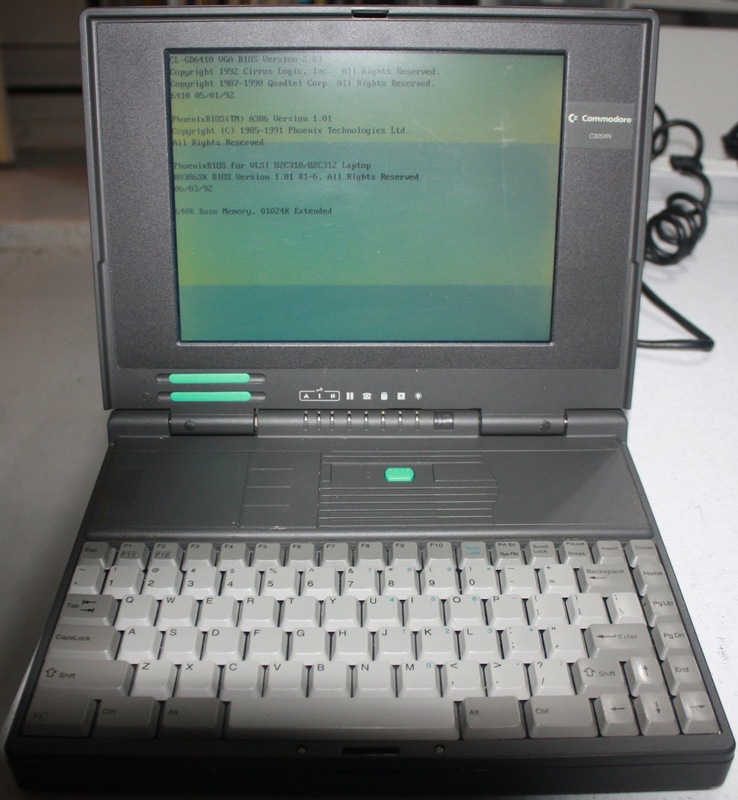 Next up was my 486SX-LTC. I broke it open, perused it with my magnifying glass, and to save my life could not find anything resembling a battery. I suspect it relies on the main laptop battery for constant power, but well, time to move on. 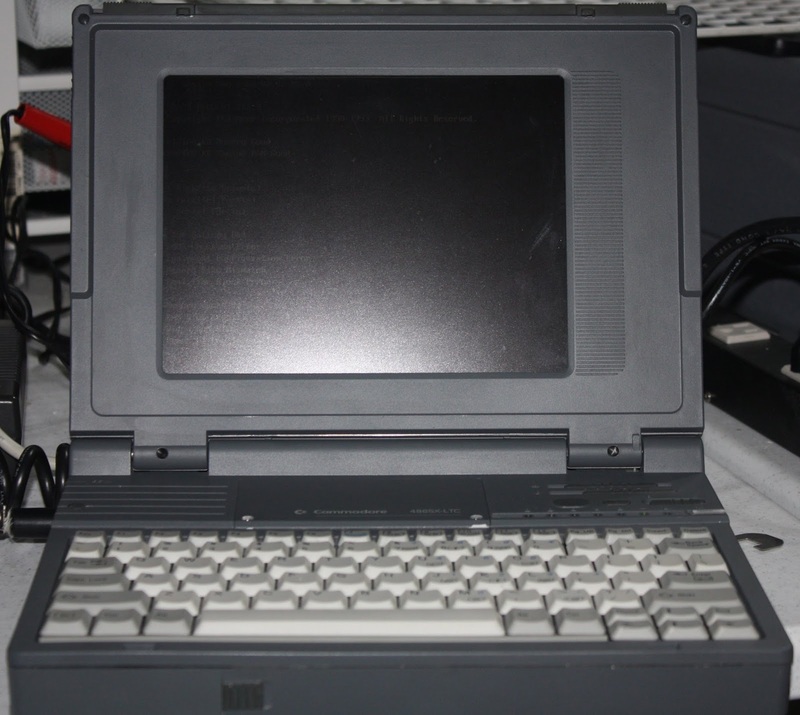 Last up was the C325XN laptop, another 386SX 25mhz based computer. The battery in this one was extremely inaccessible. Five screws and an hour of painful prying was required to get the top off this damn thing. 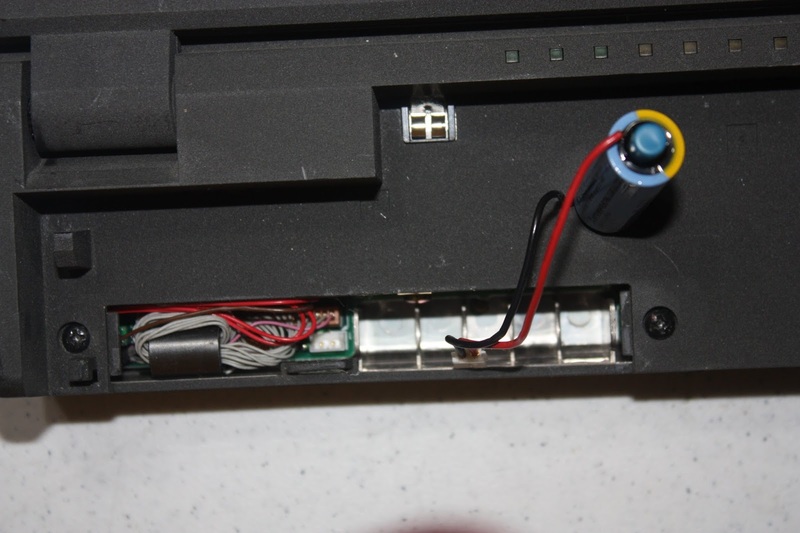 And then, inside, I found a strange 4.8V rechargeable chain of batteries molded in plastic with custom wires velcroed between the hard drive and the floppy drive. Replacing this one required purchasing numerous 1.2V rechargeable button-sized batteries. Sounds easy, right? Well, scale and dimensions aren't always mentioned in web stores. Sometimes you order a battery that looks identical to the one you want to discover it is exactly 3 times the size and weight of the one you have. <sigh> Well, it only took a month, but eventually the correct batteries arrived from China. 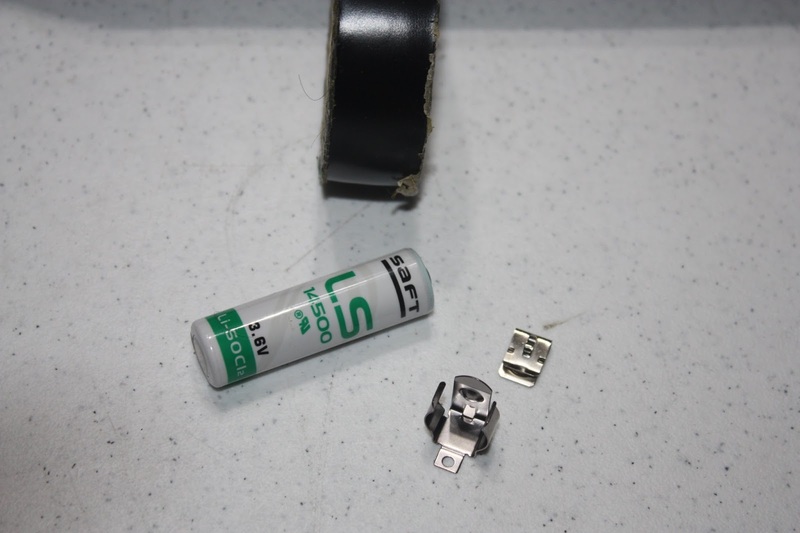 Pictured above is the original battery chain, after unwrapping. Below that are some spares of the new batteries from china. Those cute little nubbins on them made it possible to solder them into their own new little chain and then solder on the wire leads. At the bottom was the final produce, wrapped snugly in electrical tape to help with any future leaking. This page was last edited on 9 May 2016, at 21:12.